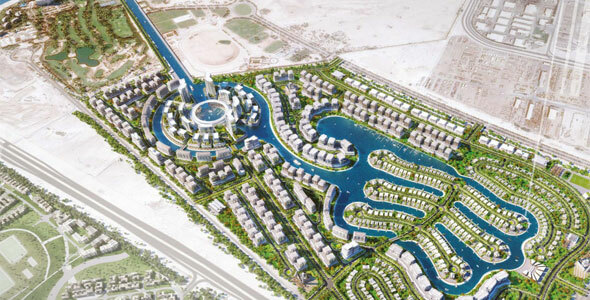 Dubai is set to get another stunning new neighbourhood with the arrival of Marsa Meydan. 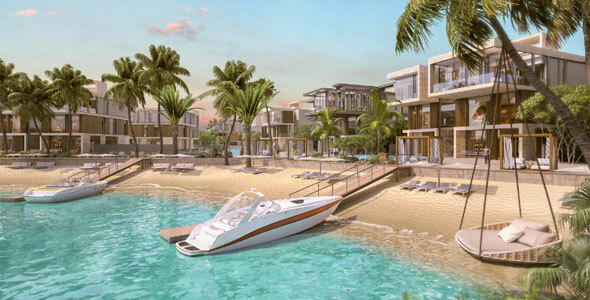 Unveiled at the 2018 Cityscape today, Marsa Meydan will be located on the beachfront in Dubai’s Jebel Ali, and promises ‘Boardwalk style living’ (think LA’s Newport Beach) created around a huge lagoon-style, climate-controlled Marina. The new development will feature four 4 and 5 star hotels, schools, a community centre, plenty of restaurants and shops and a cinema. Due to it’s beachfront location, there will also be swimming, sailing and watersports available. It’ll be a handy location for the Expo 2020 site too, as well as around 15 minutes drive from Dubai’s Al Maktoum International Airport. So how can a Marina be climate controlled? Well it will have a shading device covering it during the hot summer months, which will come off so residents can enjoy the outdoors in the winter. 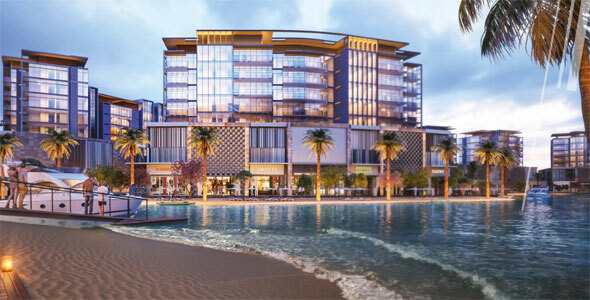 The area will be designed to be enjoyed outdoors, with 11km worth of jogging track, 9km long bike lane and 7.5km of private beach. 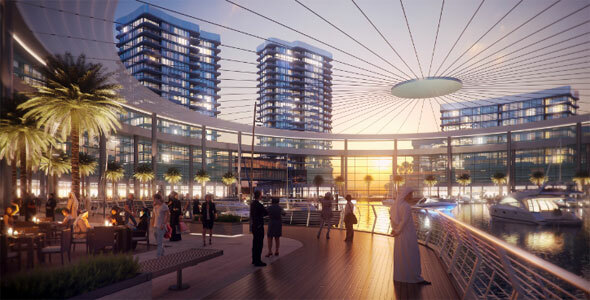 Fancy calling Marsa Meydan home? The new neighbourhood is promising a mix of high-rise residential apartments and affordable townhouses. Looking for something a little more luxury? Perhaps you should invest in a beachfront villa then, which comes complete with private pontoon and a spot to moor your boat, naturally.